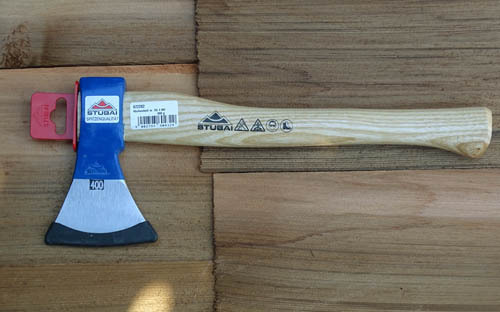 We sell superb quality Nature Line Axes from Stubai of Austria. 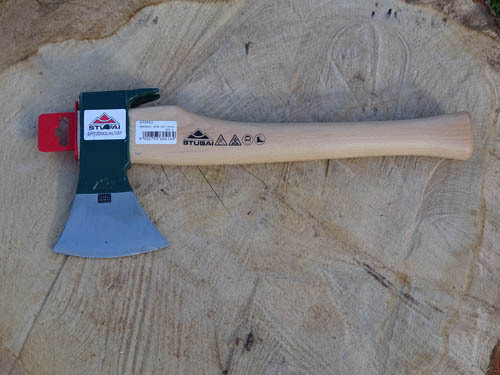 We sell Stubai's Nature-line Forest axes,cleavers and carvers axes. 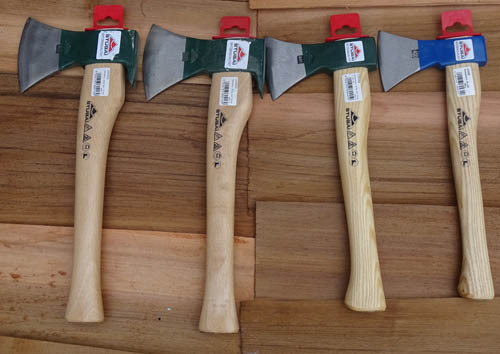 All Stubai axes are superb quality featuring forged, ground, polished and laquered heads. 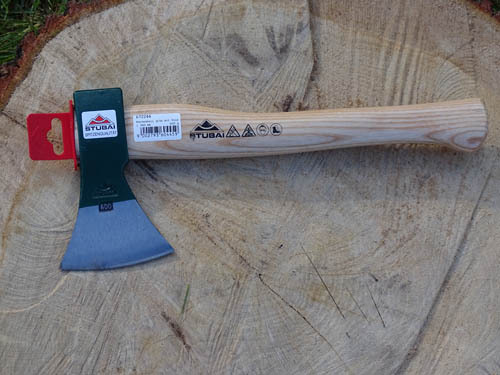 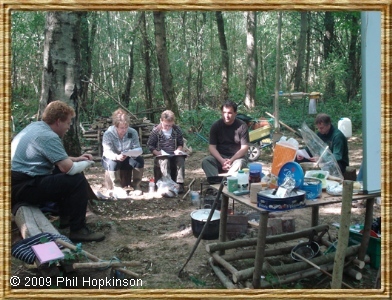 Some final honing is often required before use.